Urbun Cafe originated in 2011 from the desire to bring great food and awesome coffee together under the same industrial concrete ceiling in the swish suburbs of Cabinteely. We pride ourselves in supporting local Irish producers and never scrimp on quality when it comes to using the best free range eggs from North Wicklow on our brekkie menu or free-to-roam chicks in our luscious weekday sambos. We do cake pretty well too and as my gran would say, you’d get up in the middle of the night for one of our freshly baked berry scones dripping with homemade jam. Our coffee deserves its own paragraph. Before we had the good fortune of four walls and a 24-page lease, Urbun was a mere stand at a farmer’s market, pedaling cakes and hand-squeezed lemonade. It seemed pre-ordained that we were positioned next to the Badger & Dodo coffee stall where Brock introduced us to the smoothest, sweetest coffee we had ever tasted. Needless to say, we were a pair of teeth-chattering chicks jacked up on sugar and caffeine but those days more than anything signified the beginning of a beautiful relationship between roaster and a soon-to-be-cafe in Cabinteely Village. So come say hello, soak up the good vibes and feel the god-damn love. 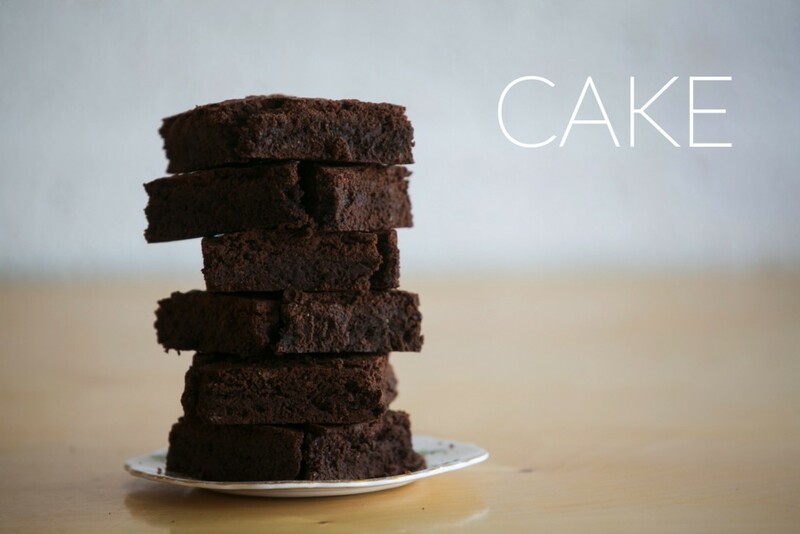 All our cakes are homemade on site each day using free range eggs from North Wicklow and real Irish butter. We always have a flourless option on offer too and make our own gluten free scones and brown bread. 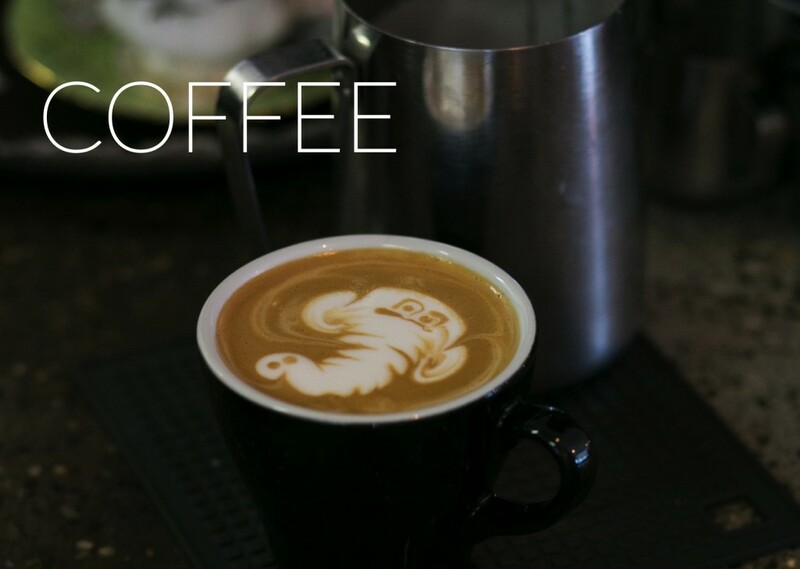 When it comes to coffee, our aim is to provide you with more than just a fix. 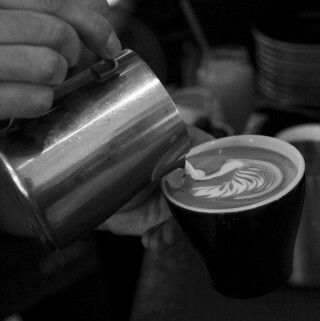 There’s power and passion in every cup we serve. Roasted in Fermoy, Cork by Badger & Dodo, our house blend is smooth and medium bodied and each week we offer a different single origin bean from various corners of the world just to keep things interesting. 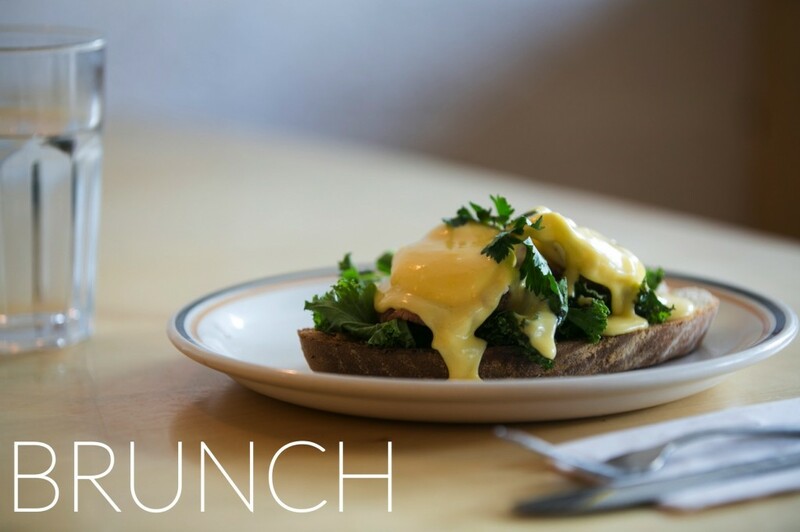 Our Weekend brunch menu kicks off from 10am and continues all day. So relax. Stay in bed. We’ll serve you eggs and bacon whenever you’re ready. 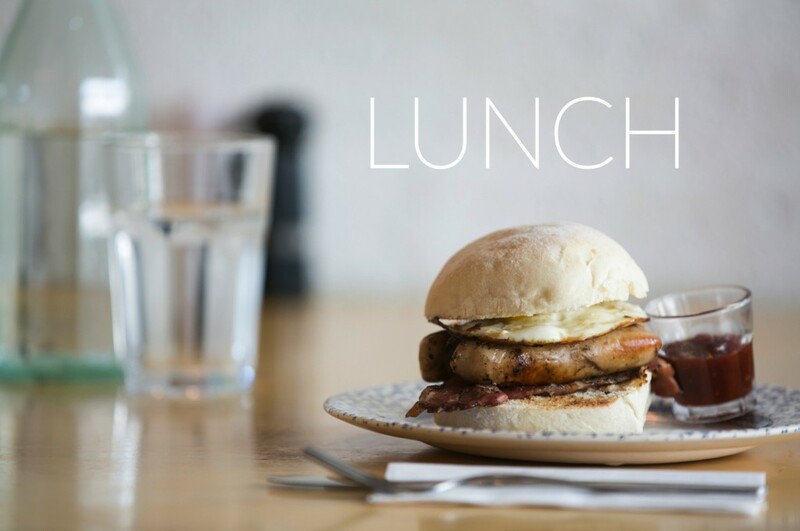 Fresh bread, roasted free range chickens just out of the oven, vibrant organic leaves and ripe, juicy tomatoes… It must be lunch time! We are available for interview and just LOVE a good chin-wag!